Can Jordan Spieth Retain His Title? 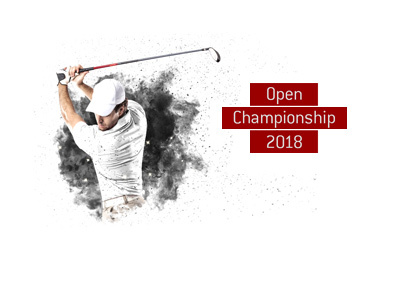 For many, the Open Championship is the most anticipated tournament of the year. The high winds, the difficult conditions, the massive sand traps - many viewers love the Open Championship because it can make even the most immortal of golfers look like mere mortals. This year's Open Championship, the 147th in its history, will be taking place at Carnousite in Scotland. This year's event will feature a little something extra, as Tiger Woods will be taking part following a successful rehab of his various injuries. Last year's Open Championship was won by Jordan Spieth following a dramatic battle with Matt Kuchar. Will this year's tournament provide more of the same, or will there be a clear winner? We have had some pretty epic confrontations on tour as of late, and there is no reason to think that the Open Championship will be any different. 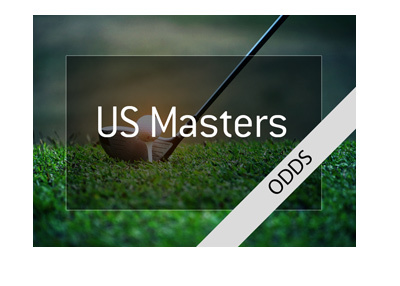 As of this moment, Dustin Johnson is considered the odds-on favourite to win the event, as he is currently listed at 13/1 to win at Bet365. Names like Justin Rose, Rickie Fowler and Rory McIlroy are also considered strong contenders to win, while Tiger Woods is also lurking at 26/1. 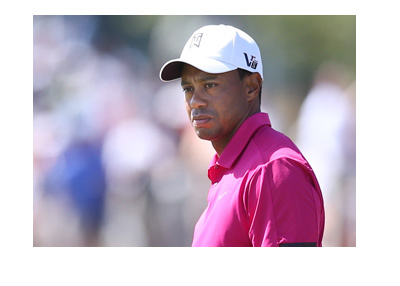 There is a general consensus that Tiger is about to break through in a major event, as he has looked much better as of late. As a matter of fact, much of the golf world is waiting for this to happen, as Tiger doing well in a major event would translate into more money and more ratings.